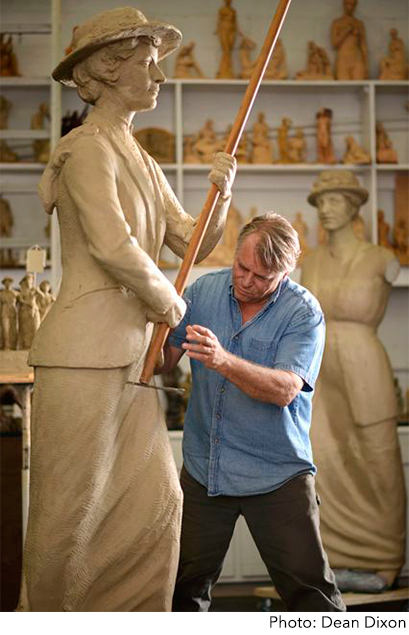 History will be made in Nashville again when a monumental bronze sculpture by public artist Alan LeQuire will be donated to Centennial Park, featuring five women who instrumental in the final battle for the right to vote the summer of 1920. All American women vote today thanks to Tennessee. 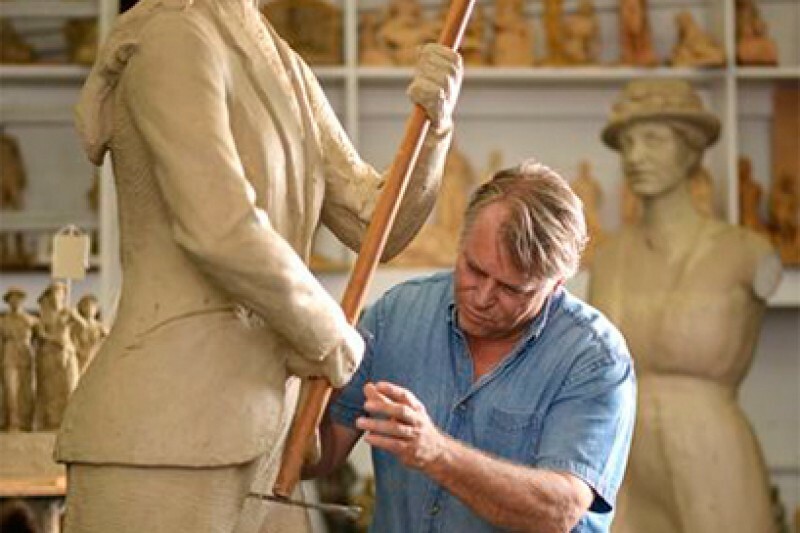 Be a part of history with your donation to the Tennessee Woman Suffrage Monument. The monument was unveiled in its temporary setting at Centennial Park on Friday, Aug. 26, 2016. (Livestream available to watch at www.tnwomansuffrageheritagetrail.com) It will be moved to a permanent location once park renovations are complete. If you want to donate to help with moving expenses for the permanent location, you may do so on this page. We appreciate your support! Hours: Tuesday – Saturday from 10am – 3pm. Leaders. Visionaries. Mothers. Ordinary people who did extraordinary things. · Carrie Chapman Catt, national suffrage leader who came to TN to direct the pro-suffrage forces. · Rep. Beth Harwell, first woman to be elected House Speaker in 2011. Find out more about these remarkable women and this remarkable story at www.facebook.com/tnsuffragemonument and www.tnsuffragemonument.org. This donation is made by the Julia Ann Marcum Chapter, National Society Daughters of the Union in honor of Patricia Pierce. The example of these courageous women shows us a way forward, in dark times and light. So grateful for the strong women who forged the right to vote for all women! So excited for the unveiling on 8/26/16. Important for TN and for our country.